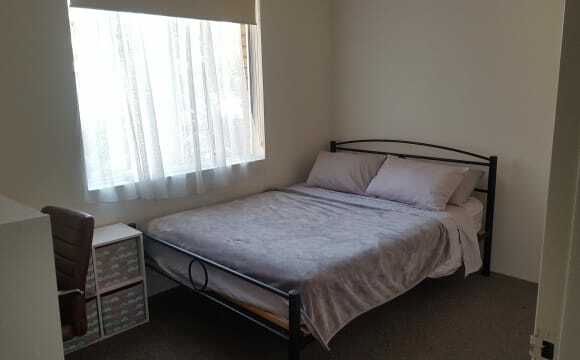 Spacious room, comes with a built-in wardrobe and ensuite, in a nice modern building in Dulwich Hill. There is a large share balcony off the bedroom with a security screen. I'm looking for a 20-45 yr old professional who is friendly, mature and looking for a nice place to call home. Preferably someone who likes to have a chat but is also comfortable with having time to themselves. I'm 32 years old, working in Digital Marketing and I lead a fairly busy life. I enjoy going to the gym, as well as travelling, live music and exploring new places. I also enjoy baking, live music and venturing around Sydney. Rent is $320 per week, bond $1280 Electricity and gas bills to be split equally. The apartment is in a secure building. 1 car spot available (for an extra $20 per week), along with several visitor parking spaces. Storage space is also available for a bike or other smaller items. The apartment has a gas top stove and oven, as well as a small dishwasher. You can also enjoy the communal BBQ area. 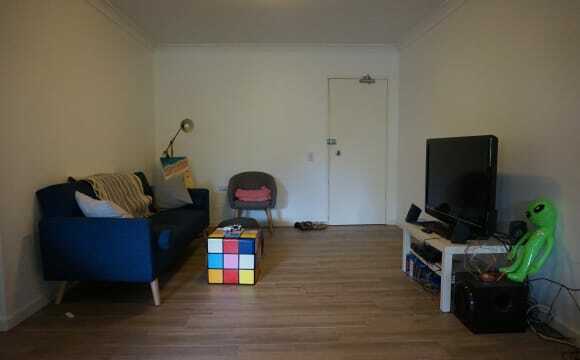 The apartment is in a great location, with the Dulwich Grove Light Rail located across the road. OR hop on a bus located outside of the apartment. If you are interested in the room please don't hesitate to get in touch! 2 mins to buses and light rail, 10 mins to trains. Lots of great food and coffee in walking distance. This apartment and the room gets lots of light. Built in wardrobes so lots of storage space in the room. Parquet floors throughout. Stan and Netflix. I have a pet rabbit that lives on the balcony. 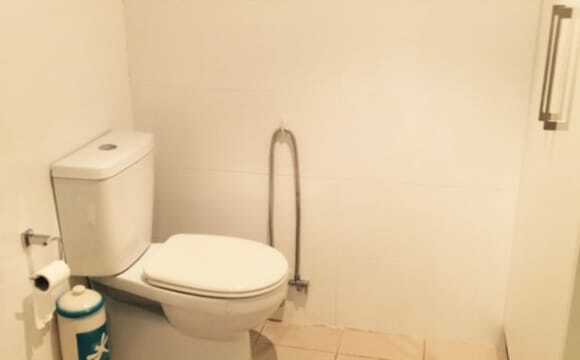 Big second bedroom with private bathroom available in modern, newly furnished apartment with ammenities just up the street. Your room comes with a brand new comfy bed, lowboy drawers, sizeable wardrobe and a huge oversized window for great airflow. 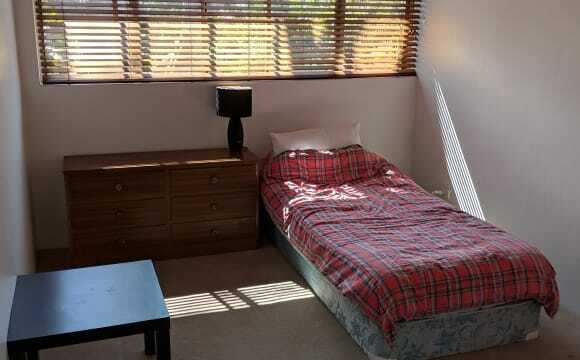 Each room is individually air-conditioned as well which is great in the humid Sydney weather. You’ll also have access to your own private bathroom with a walk in shower shower, mirrored cabinets and plenty of lighting. The apartment has brand new fridge, washer, dryer, stove, microwave and dishwasher and a great sized patio area. It also has a 42inch FHD tv, surround sound system and some gaming consoles that is in the shared lounge space. The complex has an onsite gym opening soon, a park across the street with soccer pitch, basketball court. 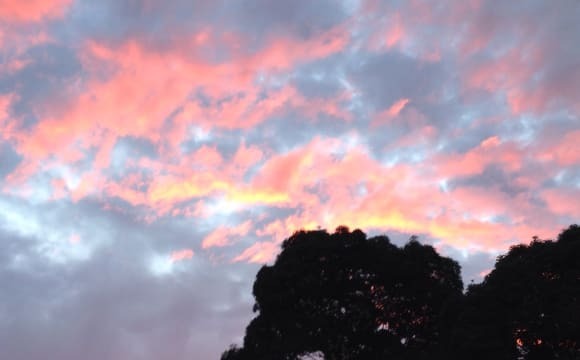 There are heaps of cafes, restaurants and pubs a five minute walk away in Dulwich Village and 15 minutes walk in Marrickville. There is also a GoGet Carsharing pod a short walk up the street for when you need a set of wheels. This is a brand new apartment, we're the first to live here so it's in beautiful condition. Rent is $340 per week (plus bills) for a single person. Bills are split evenly between occupants. As a rough idea, your share of the bills come (subject to change): - Internet (unlimited top tier NBN) is $50 per month total, - Gas is about $30 per month total, - Electricity is about $50 per month total. - Water bill is included in rent. Parking is available at $20pw for one car bay under the building super close to the lift. This is not a party house, I’m a quiet person and work hard so I would expect similar. 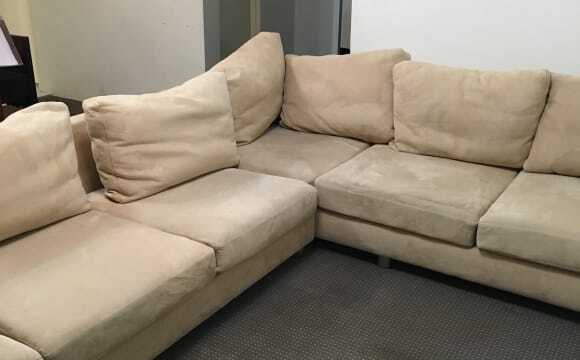 I like to keep the apartment clean so a like minded person would be great. *Photos to come* 1 medium sized room - has a simple double metal bed frame base. Built in wardrobe. 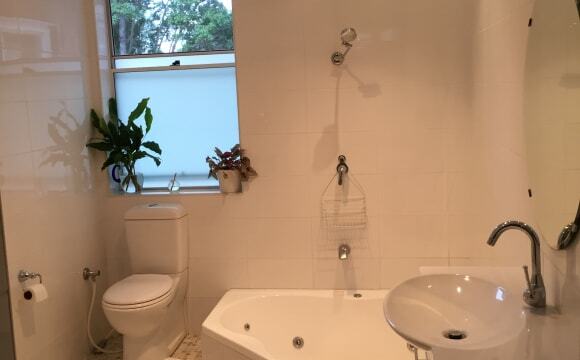 Main bathroom is pretty much all yours - I have an ensuite and seldom have guests over. Nice little courtyard for outdoor hangs. Neat clean ground floor apartment with floorboards. Quiet neighbourhood with great access to public transport. On street parking available. Looking for a chilled person similar in age to share this abode! If you enjoy a spotless kitchen, you'll enjoy this place. Move in date is flexible - earliest is 1st June. PS. The TV will go with the departing housemate. I’m subletting my room June to early September while I’m overseas! Rent is a super cheap $240/wk including wifi, all utilities and a cleaner that comes every 3 weeks. 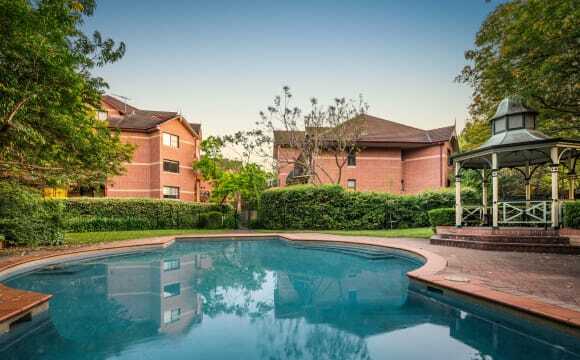 Our duplex is located in Hurlstone Park. It’s super close to public transport with buses across the road, trains at the end of our street and a short walk to the light rail. To get you into the city it will be a 16 minute train. This is a well established household so you won’t need to bring any appliances or furniture. We have a garage for storage and a driveway for you to park your car. We also have a big backyard full of cactus, frangipani and lemon trees. The room you’ll be staying in is fully furnished and has a large window that fills the room with natural light through out the day (super helpful during the cold months). 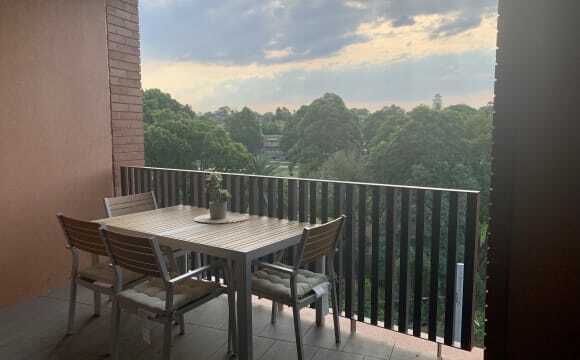 Dulwich Hill is the best kept secret of the inner west. 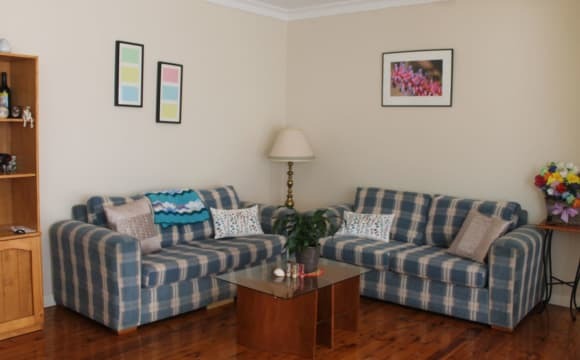 This lovely well established flat is located in the heart of Dulwich Hill village. It is minutes from all forms of public transport, cafes and shops (including delicatessens, green grocers, butchers, and a great supermarket). There is a rooftop area with 360 degree views. 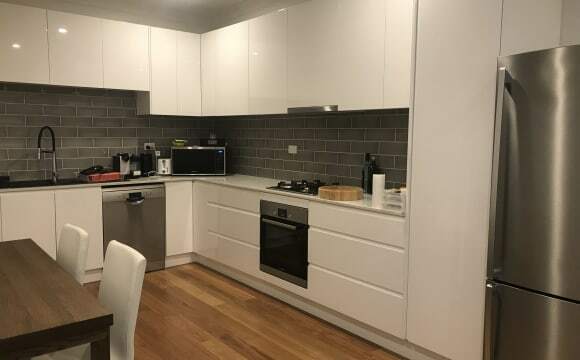 This could be the best value in Sydney when it comes to living independently, also in a good area. It is a small but cosy house with a green backyard that is relaxing and peaceful. It is secure and fully fenced. The bathroom has a a deep bath tub perfect for relaxing winter baths and the kitchen has a gas stove and oven. We have an outside verandah complete with tables and chairs and plants and a blind and a gas heater for winter, all this extends the living areas of the house. We have unlimited internet and Netflix. The laundry is in an old fashioned shed in the back yard and we have a washing machine and dryer for when it rains.